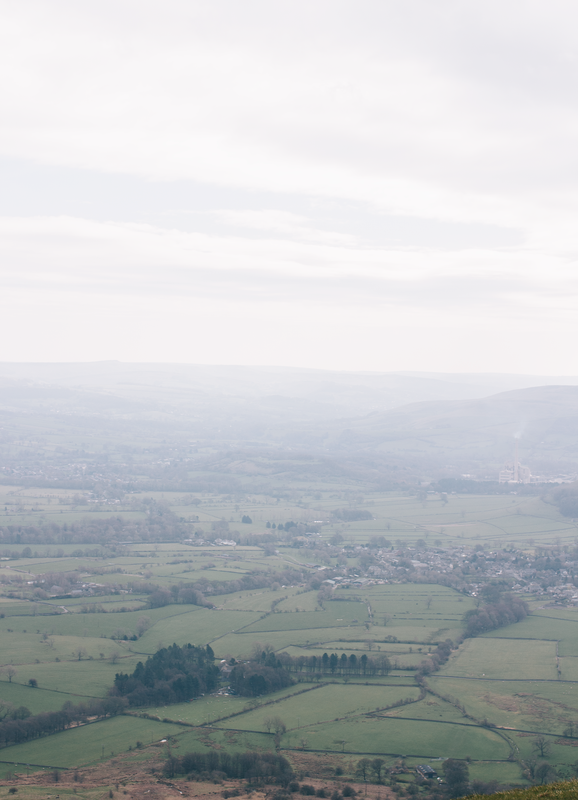 If you follow me over on Instagram you might have seen that I’ve been in the Peak District for the past week. 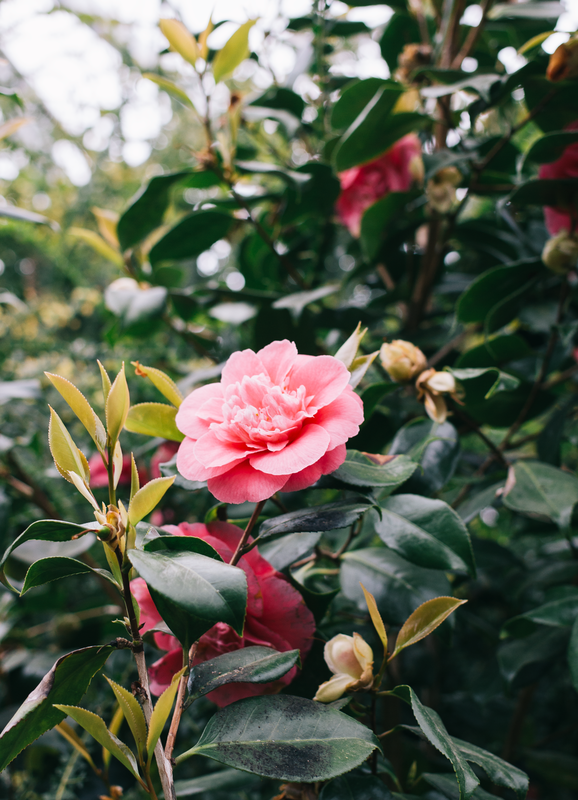 Having not been on holiday since 2012 I couldn’t wait to go away and have a rest from my day to day routine, and I was so excited to be headed to an area of the country that I already adore and know somewhat well. 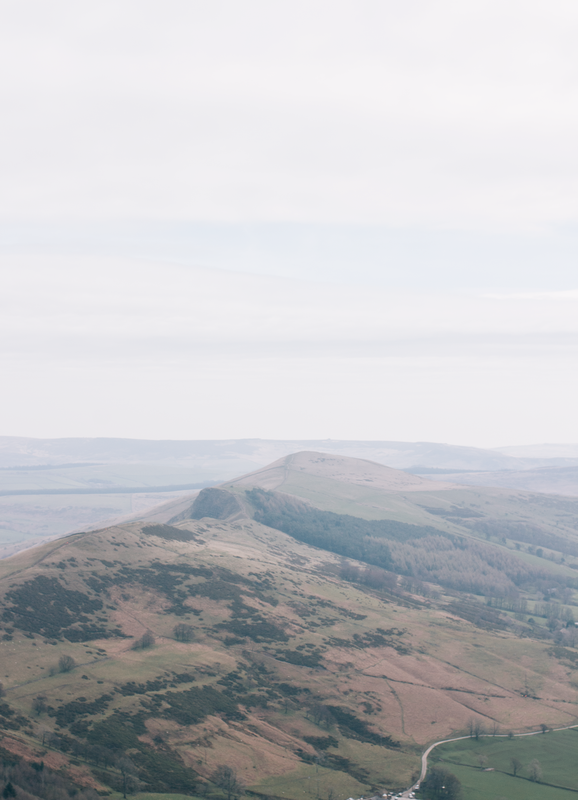 There is so much to do in the Peak District that it’s hard to fit it into just one week but here are the highlights from our trip. Naturally, everything we did had to dog-friendly as Josie and Edie packed up their belongings and joined us! The reason for our holiday was all down to being kindly invited to stay at Manor House Farm Cottages. They officially open on the day that you’re reading this post and to say it was an honour to stay with them is an understatement. Based in the picturesque village of Sheldon (just a few miles from Bakewell) the cottages sit right on top of the hill and once you step outside you’re spoilt for choice when it comes to the view. 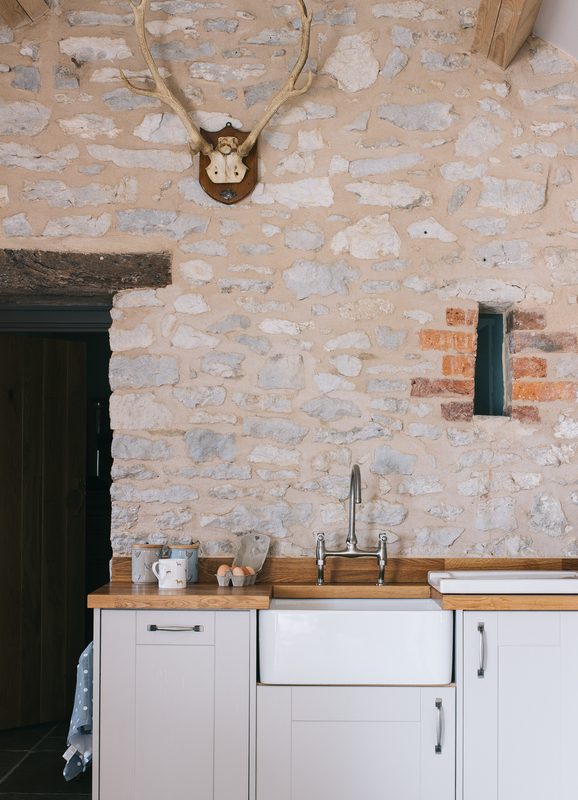 We stayed in The Cowshed (one of the dog-friendly cottages) and it was such an idyllic place to spend the week. 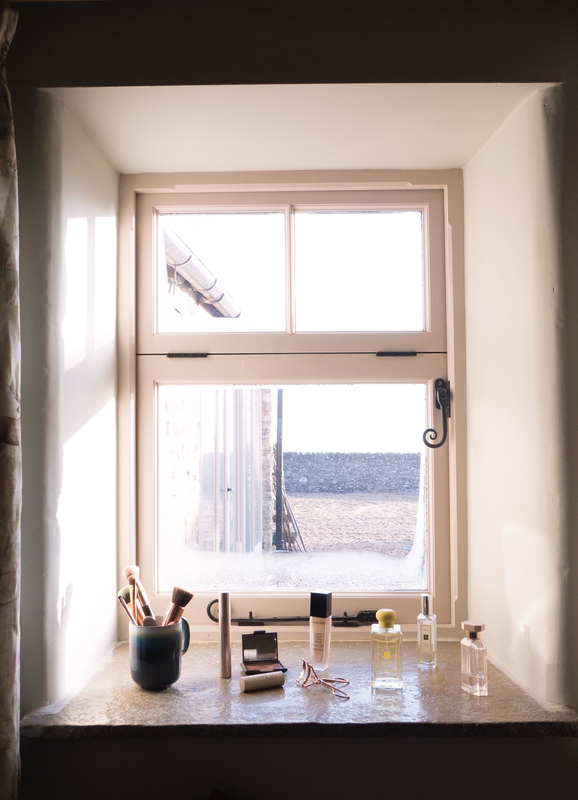 Being a homebody, I love my home comforts and the lovely owners of the cottages John & Julia have thought of absolutely everything you might need and more. From the huge windows to the log burner, underfloor heating, cloud bed and views for miles there isn’t anything else I think you could need for a relaxing break. And whilst it’s unbelievably comfortable in what was once used for a cowshed it’s also very practical for your four-legged friends. I’m not sure Josie and Edie are that happy to be home away from that heated rug or Honey, the resident dog who they became quite smitten with and thoroughly enjoyed watching what she was up to through the window. The Monsal Trail has been on my to walk list for what feels like an eternity so I was pretty excited to finally tick it off. If you’re a lover of the Peaks then you’ll probably be very familiar with the viaduct that you can either walk over or under. The trail is the old Midland train line that went from Bakewell to Blackwell Mills, it stretches the span of 8.5 miles so quite a distance if you do the entire thing and back. It’s a beautiful walk going through all the old stations, and flat too which makes it a haven for cyclists so do be aware when walking with your dog. We started off at Bakewell station and finished at the Headstone Tunnel which is a pretty incredible thing to walk through as it’s been restored to make it safe for the public. Beeley is somewhere that we’ve visited quite a few times but never walked right the way down to Chatsworth woods so whilst we were in the area it seemed like the perfect chance to finally tick it off our to walk list. I can’t say exactly where this walk is because we pull off into a little lay bay which I realise isn’t that helpful at all but in general, Beeley is a lovely place for a walk and it’s part of the Chatsworth estate. 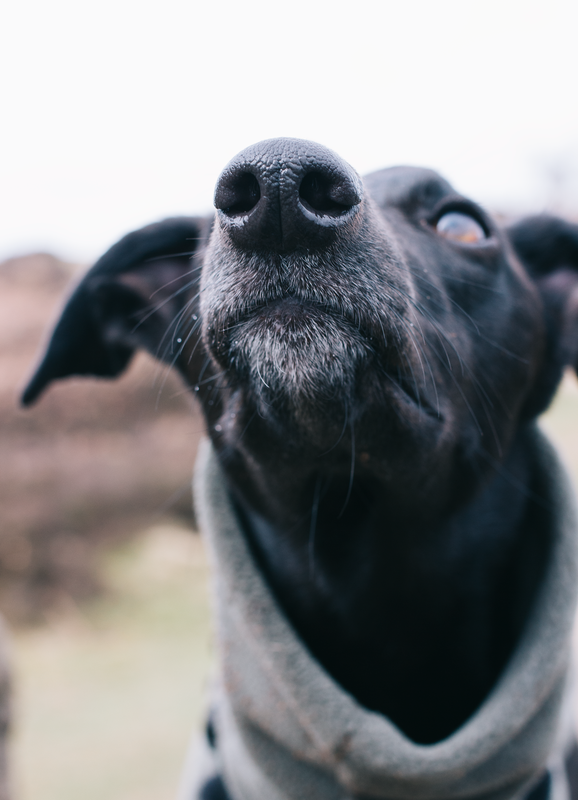 In the week it’s really quiet and the path down the woods makes for the perfect race track for the hounds to have a zoom around in the heathers. Much like most of the Peak District though do be careful when having dogs off lead and there being cattle or sheep around. 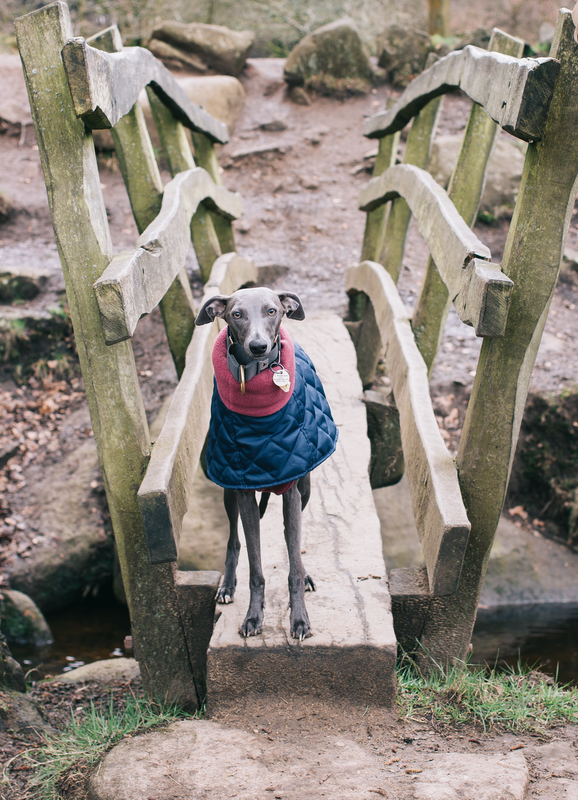 A popular walk spot amongst the dogs that I follow online is Padley Gorge which is part of the Longshaw Estate (both owned by the National Trust I believe). This is where we headed to after our second failed attempt at walking Mam Tor and we had an absolutely brilliant time here which certainly made up for nearly getting blown over. It’s a similar landscape to Beeley but there are plenty of gritstone boulders to sit and have your lunch on or just simply sit and admire the view. There is the heather filled landscape to walk through and then there is the gorge itself which I imagine in the autumn is quite simply magical. It’s a stone's throw from Surprise View so if you fancied making an entire day of it then you could easily do both. We’ll certainly be returning to Padley Gorge when all the heather is in bloom as I imagine it’s quite simply breathtaking. 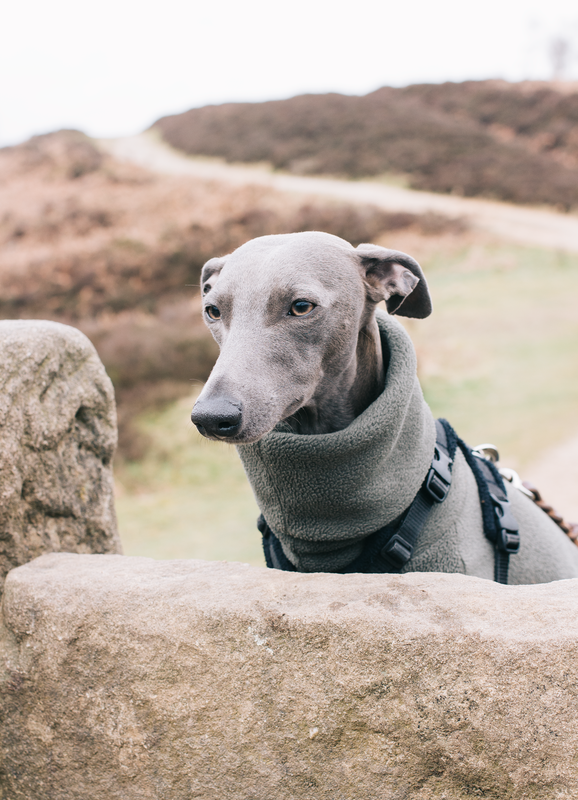 It wouldn’t be a trip to the Peak District without a quick stop at Chatsworth, our visit was more for Henry (@chatswoof) for a walk through the woods with him. 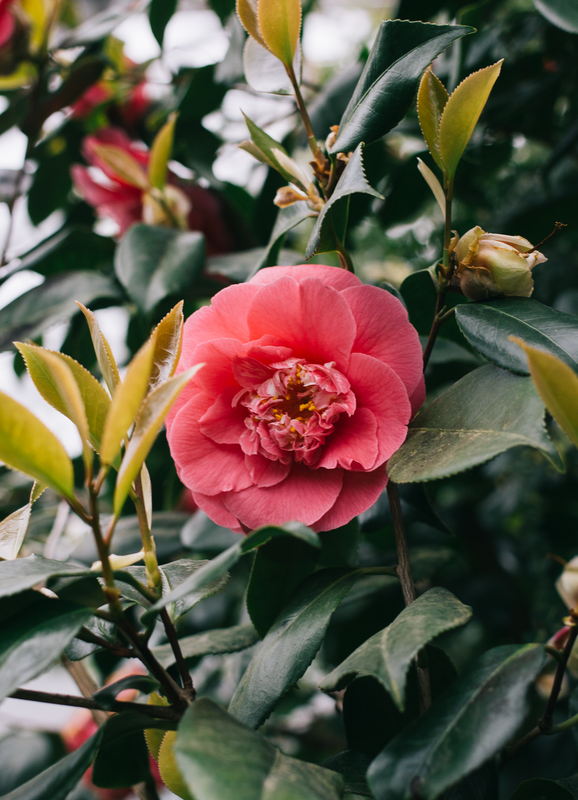 But we did also have a quick look in at the greenhouse whilst the camellias are still in bloom as the weather was less than ideal that day otherwise, we would have headed back up into the woodland to take in the cascades properly as they’re simply breathtaking. Chatsworth House is a beautiful place to visit and one that never fails to amaze me, it’s the home to the Duke and Duchess of Devonshire and unlike most stately homes is still lived in. As well as the house there is a huge landscape to explore as well as the garden centre and the farm shop. 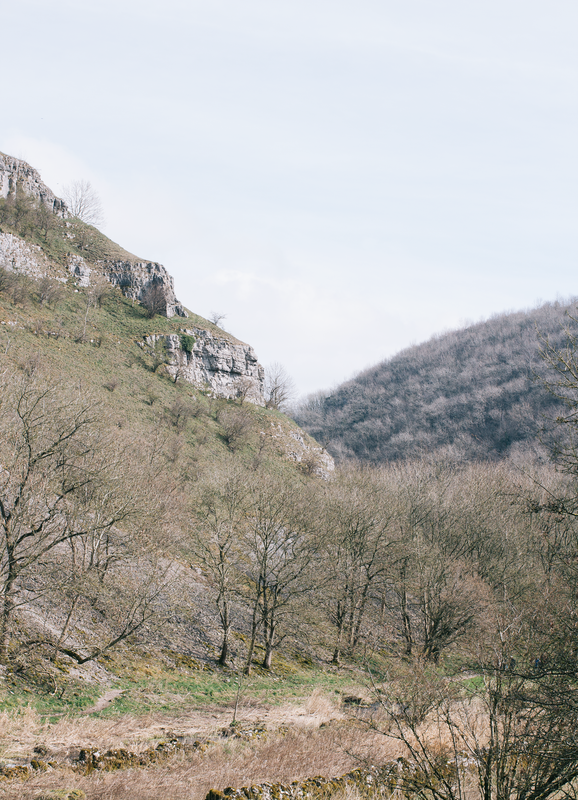 Our final and longest walk was Lathkill Dale which was recommended to me by an abundance of people and it’s not hard to understand why. The route we chose was absolutely beautiful but be aware that it can be pretty steep in places so make sure you’re wearing suitable attire and if doing it with dogs make sure they’re ok with heights. 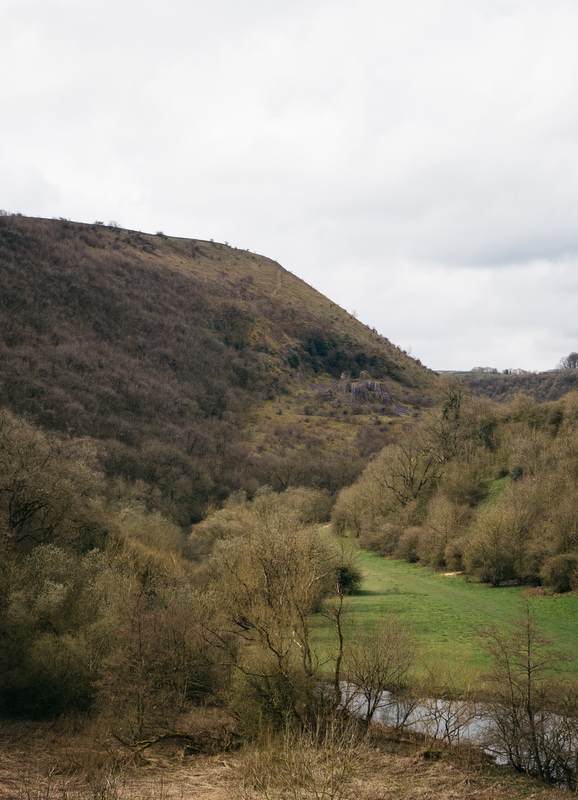 We started off in the stunning village of Alport which isn’t too far away from Bakewell town centre, from there we walked down River Lathkill through the dale itself and Meadow Place Wood. Then after a seriously steep ascent, we headed back alongside River Bradford which led us back to Alport. The route we took was just shy of 8 miles so it's brilliant for a nice day as there's plenty of places where you could stop for a spot of (packed) lunch and carry on. 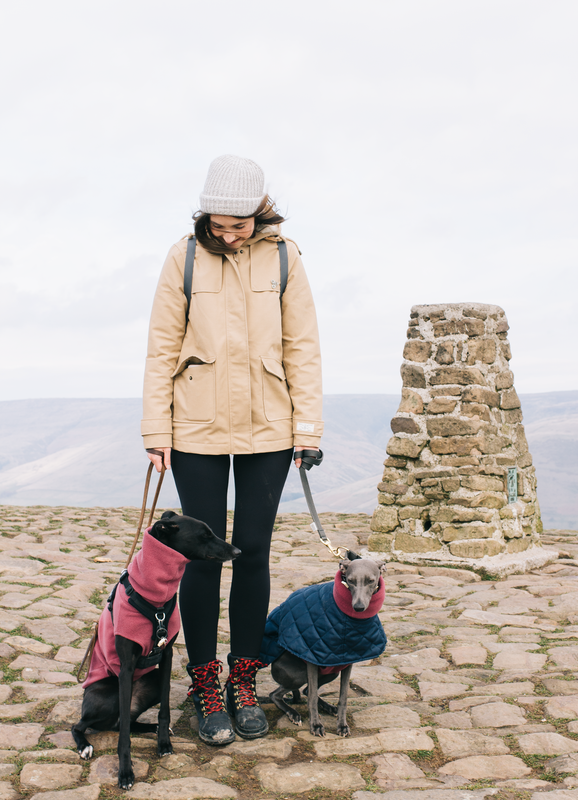 I feel like we only really scratched the surface of the Peak District but as we aren’t too far away we will definitely be back now the weather is getting warmer and it’s way more appealing to pack up a bag and head out for a long walk. 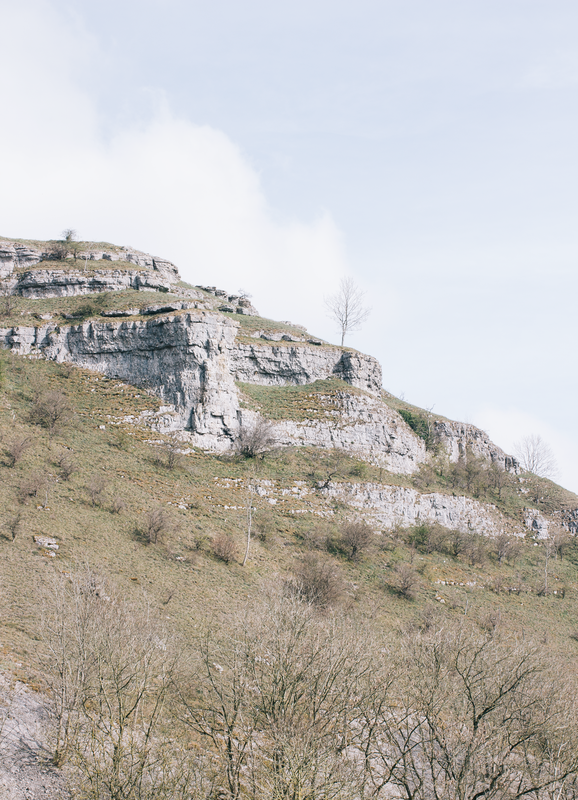 We didn’t head into Matlock at all on this trip as it’s somewhere that we go a lot anyway so I’m certainly going to knock together a guide on my favourite places to walk there as I know it's such a popular destination. where are your favourites to go in the area?